Do u think that the Siamese cats are the cutest ones? Do آپ have a Siamese cat? 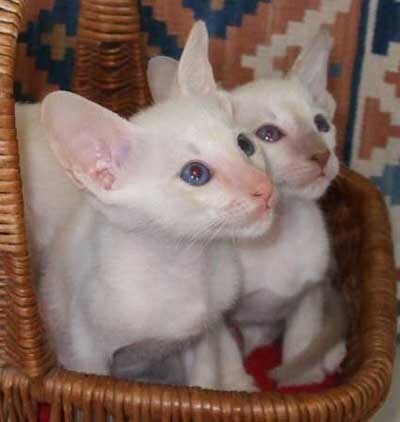 a comment was made to the poll: Do آپ have a Siamese cat? 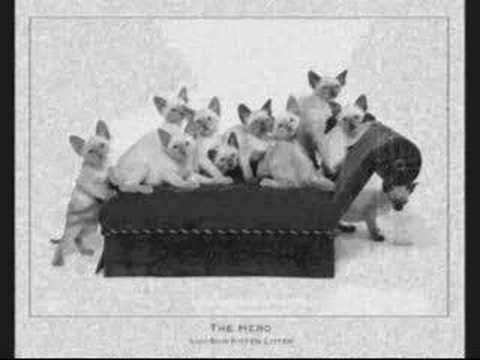 A (mixed bred) Siamese cat holds the record for the largest litter ?